Fortune Wheel In Flat Vector Style. 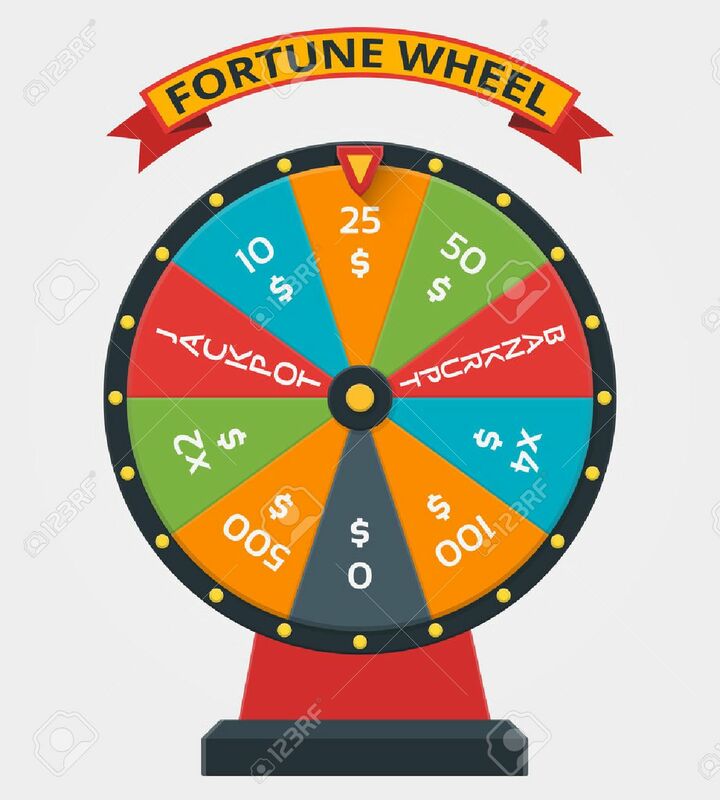 Wheel Fortune, Game Money.. Royalty Free Cliparts, Vectors, And Stock Illustration. Image 62382137.